Do i give trust in my life? Do i receive trust in my life? How do i feel to trust other beings ? How do i feel when others trust me ? 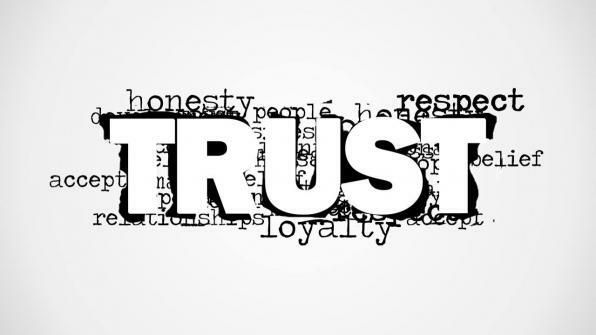 How does it feel to live in a world where trust is a natural fenomenon supported from our social structure? Is trust a natural substance of coexistence with other beings? Is it possible coexistence to occur without trust ?